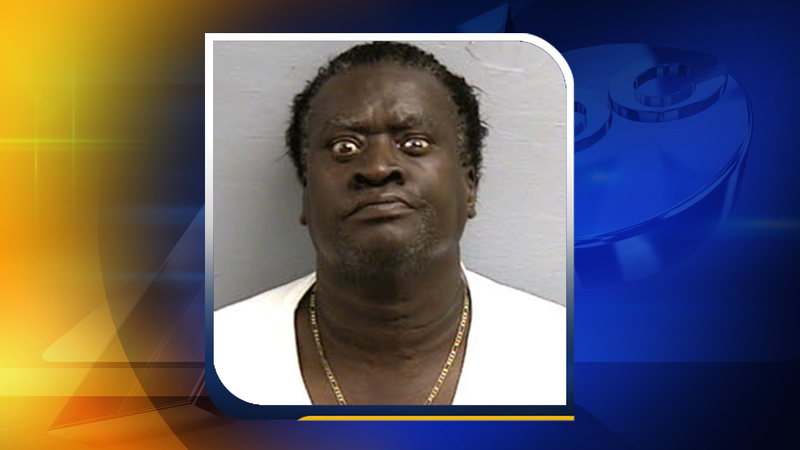 LEE COUNTY, NC (WTVD) -- A Moore County man is in jail after Lee County narcotics agents arrested him on a slew of drug and alcohol-related charges. On Friday, agents with the Lee County Sheriff's Office arrested Jimmy Jackson Sr., 61, of the 1400 block of Black Road in Cameron. and one count of possession of a firearm by felon. Evidence seized from Jimmy Jackson Sr.
Jackson was jailed under a $30,000 secured bond.